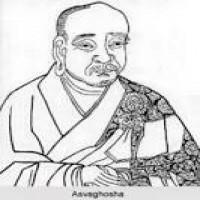 Aśvaghoṣa or Ashvaghosha was a Buddhist philosopher, dramatist, poet and orator from India. He was born in Saketa in northern India. He is believed to have been the first Sanskrit dramatist, and is considered the greatest Indian poet prior to Kālidāsa. He was the most famous in a group of Buddhist court writers, whose epics rivalled the contemporary Ramayana. 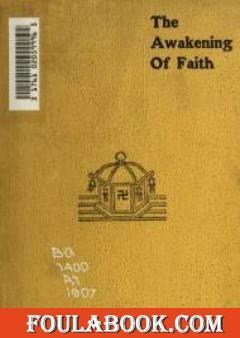 Whereas much of Buddhist literature prior to the time of Aśvaghoṣa had been composed in Buddhist Hybrid Sanskrit, Aśvaghoṣa wrote in Classical Sanskrit.